Halacha is the framework that is Jewish law as it emanated through the oral interpretations of Torah. Before Moses the principles of the law applied only to those who grasped it through the mystical revelations of Kabbalah. After Moses, for 2000 years the oral law was applied from generation to generation through the Jewish traditions imbued in daily life. Rabbi’s began to write the oral law into the Mishnah when the widely adopted routine of Jewish life was disrupted during the rise of Christianity. Since then the law became codified in the the redaction of Gemara and ultimately the Shulchan Aruch (1563), Shulchan Aruch Ha Rav (1812) and Aruch Ha Shulchan (1908). These remain the sealed works that constitute the precise law of codified Jewish life. During the Industrial Revolution assimilated Jews found it difficult to comply with the all embracing codified life-law. Some post World War One Jewish communities, led by emboldened Rabbi’s chose to adopt altered codes to suit changing life and lifestyles. These became the conservative and reform movements of today’s Judaism. The State of Israel was established in accordance with codified Jewish law and continues in that tradition. Jewish courts in Israel write legal precedents and leniencies granted are strictly according to and within the established bounds of the written law. Despite various political attempts to alter the orthodox constitutions that comprise these Jewish courts, they remain entrenched in Israel and around the world. Some communities have struggled to resolve apparent ambiguity or conflicts between civil and Jewish law. 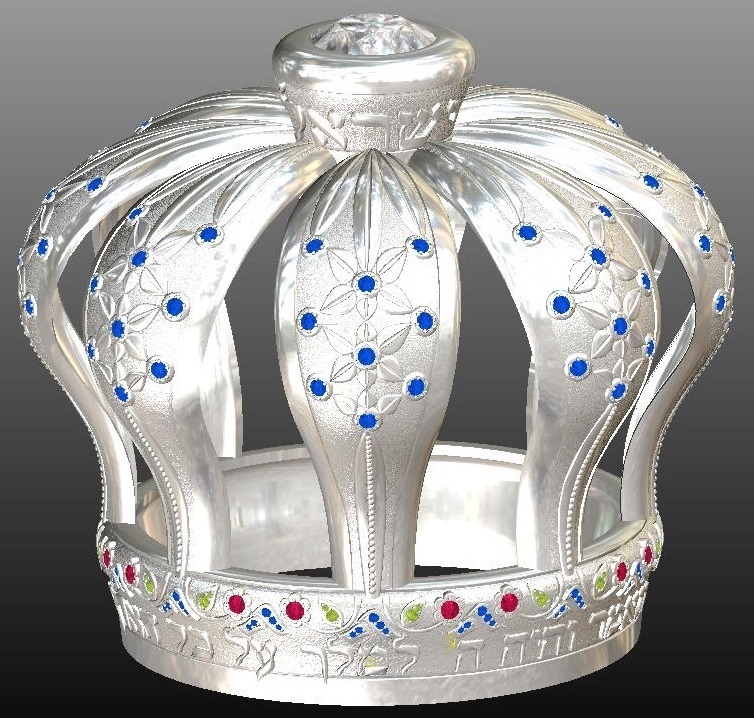 Despite the ongoing efforts of Jewish courts to accommodate modernity within legal bounds - marriage, conversion, democracy and deference to legal authority present some of the toughest challenges and often result in polarization and fracture. An individual member of a community that subscribes to orthodox Jewish law is often confronted by cases that are difficult to reconcile. Recently a civil judge in Sydney Australia ruled in favor of a Rabbi who had earned tenure in his position after 30 years of service. The judge ruled he was wrongfully terminated after some members of the community usurped his authority. The authority vested in the community's Rabbi, according to Jewish law was unchallenged in the proceedings. The judge upheld the authority granted under orthodoxy and awarded for the Rabbi. Whether you individually agree with all aspects of Jewish law or not, you are entitled and personally responsible for your own actions in the face of the law. However a community (including at least 10 men) cannot rise against the very law that is an extension of the Torah they believe was transmitted through Moses by God. If it does, it deviates from the principles of Moses law and by their actions and belief they morph to a different form of Judaism. 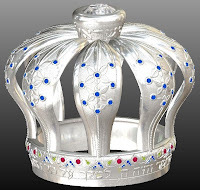 Challenge to an individual’s authority is permitted by law and invited by Jewish tradition, which has served Jewish communities the world over, but community wide rebellion against the law is tantamount to mutiny or treason and that is not permitted.